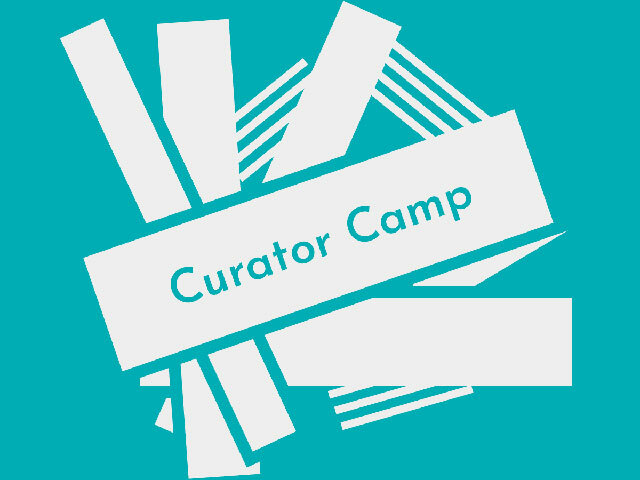 During this week-long camp, participants will go behind the scenes and get hands-on experience in curating an exhibition. THNOC staff will lead campers through the process of crafting a topic, conducting research and writing interpretive text, and designing an exhibition. Campers will have a chance to explore past, present, and future THNOC exhibitions and work with staff from many of THNOC’s departments. The week will culminate with an opening reception for all of our campers’ exhibitions! This camp is designed for high school students (including rising freshmen). We will provide lunch for campers each day of the session. Camp will run from 9 a.m. until 3 p.m. each day of the session. We will offer aftercare (3–4:30 p.m.) each day for an additional cost. Drop-off and pick-up will be at THNOC’s classroom (610 Toulouse Street). Campers should be dropped off between 9 a.m. and 9:15 a.m. and picked up by 3:15 p.m. Campers participating in the optional afternoon session should be picked up by 4:30 p.m. Unless we have signed permission from a camper’s guardian, we will not allow campers to leave THNOC’s grounds on their own. Payment is required in full and we will not issue refunds. If your camper has special needs, please email Rachel Gaudry at RachelG@hnoc.org to let us know as soon as possible so we can prepare. We will do our best to accommodate most physical needs, but our staff are not trained in dealing with severe behavioral needs.